Leaders, managers and supervisors in Lean Six Sigma organizations. Why are Lean Six Sigma Champions so Important? Champions play a pivotal role in a successful Lean Six Sigma initiative. They serve as mentors to project teams and act as a bridge between black belts and organization management. Without champions, efforts can become entangled with internal obstacles, become misaligned with core business objectives, lose focus and track of time, and may not yield expected benefits. Champions are typically members of the executive or leadership group who sponsor projects and mentor teams working on those projects. To be effective, champions must be trained in the essentials of the Six Sigma Methodology. Champions do not need to be “expert” in Six Sigma tools and techniques but they do need to have proficient skills in facilitation, collaboration and conflict resolution. Champions play a pivotal role in a successful Lean Six Sigma initiative. They serve as mentors to project teams and act as a bridge between black belts and organization management. Without champions, efforts can become entangled with internal obstacles, become misaligned with core business objectives, lose focus and track of time, and may not yield expected benefits. However, champions need help to be successful. The Role of a Champion course provides that help by exploring basic champion roles, investigating a sustainable support infrastructure for champions and preparing champions for common pitfalls. Successfully support your staff’s lean six sigma efforts. Overcome challenges to successful lean six sigma implementation. Monitor and nurture lean six sigma projects. An understanding of all of the components of Lean Six Sigma as covered in Overview of Lean. 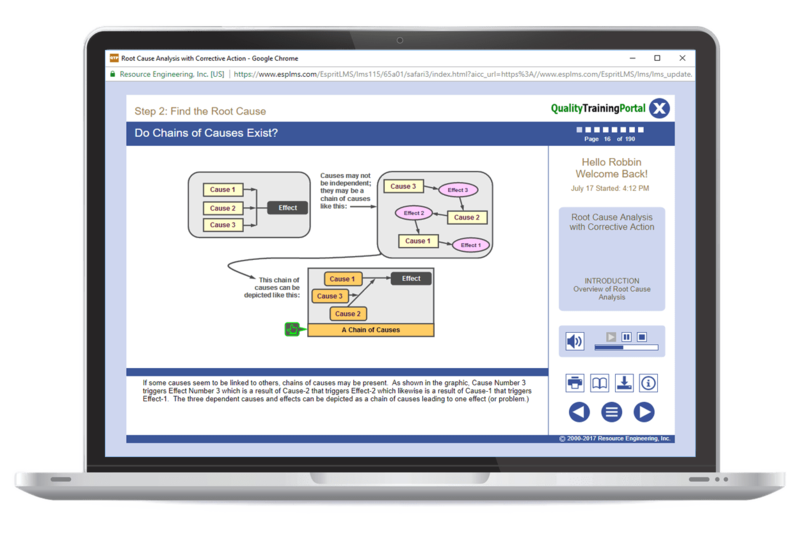 Lean Implementation – Online targeted training that presents a process for introducing and implementing lean in an organization. DMAIC Basics – Web-based training on how to solve problems using the DMAIC (Define-Measure-Analyze-Improve-Control) process. Lesson 1 | What Does a Champion Do? Conduct a self-assessment to determine if you are a good candidate to fill the role of a champion. Explore the six basic roles of a champion. Gain an understanding of how to fulfill basic champion roles. Examine a typical supporting infrastructure for champions. Consider forms and checklists used to formalize support systems. Investigate seven of the most common pitfalls champions must deal with. Explore remedies to the pitfalls. Successfully support your staff's lean six sigma efforts.